Motivated by a passion for seamlessly executed events, So Cal Event Planners offers comprehensive planning and production services, including creative conceptualization, budget development and management, design and décor, marketing, event coordination, and more. We are experts in the latest trends, rules of etiquette, and cultural traditions, and are available to guide and manage any and every detail or situation – from embarking on and overseeing full planning and coordination, picking up where the client has left off, to ensuring everything comes together on the day of. Clients can choose the level of service that best matches their needs and means, and are partnered with a personal Event Consultant who is on call 24 hours a day and serves as the main point of contact among vendors. 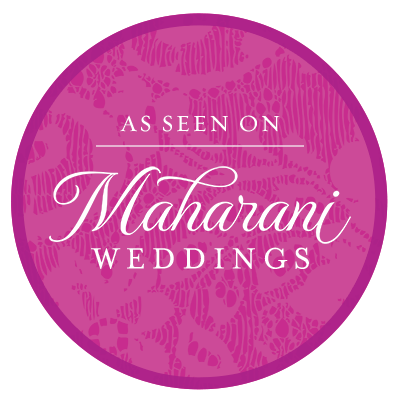 Specialty in Pakistani weddings and Indian weddings in Orange County, Los Angeles, San Bernardino, San Diego Counties as well as the Inland Empire.